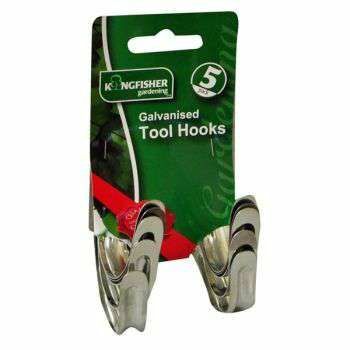 These tool hooks can be used singly for many larger tools in the shed. 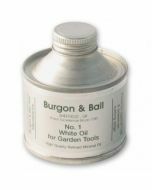 They can also be used in pairs for certain lighter tools and many other long items. Screws are included. 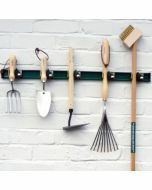 The hooks are galvanized for rust resistance and will give many years of useful service. Maximum weight should not exceed 10 kg per hook.